Introducing another one of my new series for 2018: monthly favourites! This is where I describe how my month went, kind of like how I did with my #ClaireNotes last year, but with more general things that you may know about! I hope you enjoy! Let me know what your favourites from December were! I know I said that last month’s favourite was the last one for this year, but I figured since I have some time on my hands before I travel for the new year, I’d entertain you all with some posts! So enjoy!! This month, I discovered another holy grail for my hair: the Lee Stafford Choco Locks Conditioner. I bought this while I was Christmas shopping because how can anyone resist a chocolate-flavoured product, honestly?! I have been using it every time I wash my hair and not only does it leave my hair smelling so good, but also feeling smooth to the touch. If you’re from Malta, you can find Lee Stafford products from any Franks store or from their online store. This month, I have been in love with my Doc Martens-inspired boots which I got from Tally Weijl a while back. Unfortunately, I cannot find them online. But picture black Doc Martens but with fur inside the whole shoe. Definitely wearing the heck out of them when abroad! The two seasons of this series are as weird and twisted as the namesake sounds. I watched the pilot of this series at a friend’s house and I was instantly hooked! Our school’s Christmas panto was a more comedic version of Mulan with some local (and work) inside jokes. 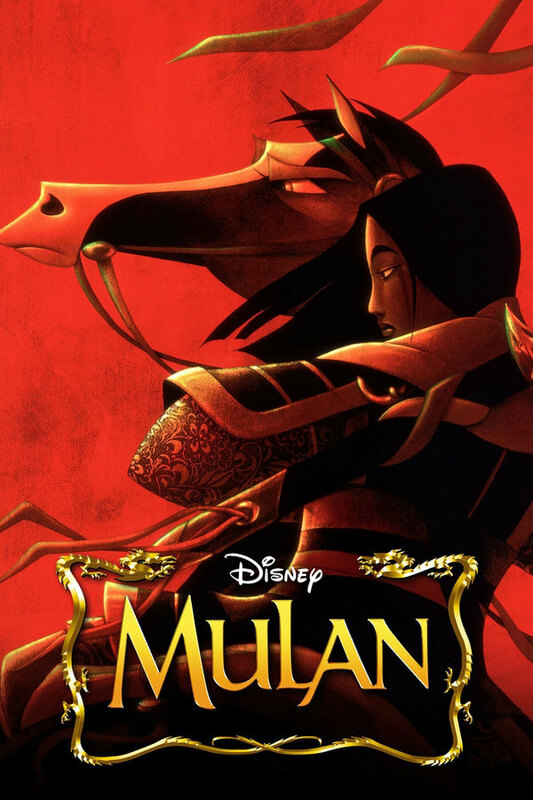 But it reminded me on how much I loved the movie and admired Mulan for being so strong and independent, so I watched it on the ay of the show when I got home from work. 15/10 would watch it again (and as a child, Li Shang was my everything). What’s December and the festive season without some good, classic Christmas songs? This month all I listen to is Christmas songs, be it the likes of Mariah Carey’s All I Want for Christmas is You or Band Aid 20’s Do they know it’s Christmas?, and even Celtic Woman’s version of O Holy Night.